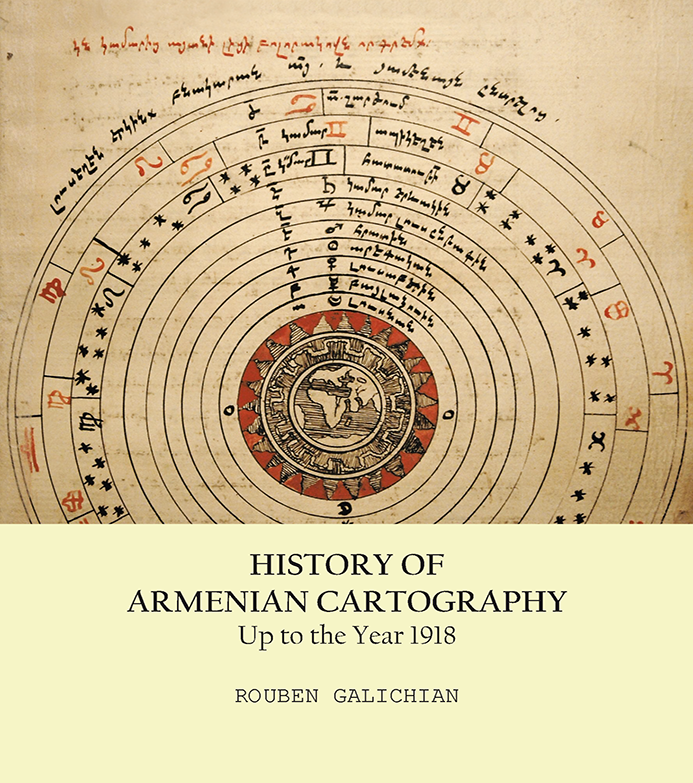 This book offers an almost complete study of the history of Armenian cartography from its inception up to the year 1918, including images of as many maps as possible. Appearing in print for the first time are a number of maps, some in private collections, that have come to light through Galichian’s extensive research. The final chapter of the book also includes manuscript maps made between 1890-1968 which represent important contributions to the Armenian cartographic heritage. Meanwhile, the author does not rule out other maps in Armenian that may exist in other private collections which yet remain inaccessible to the public.